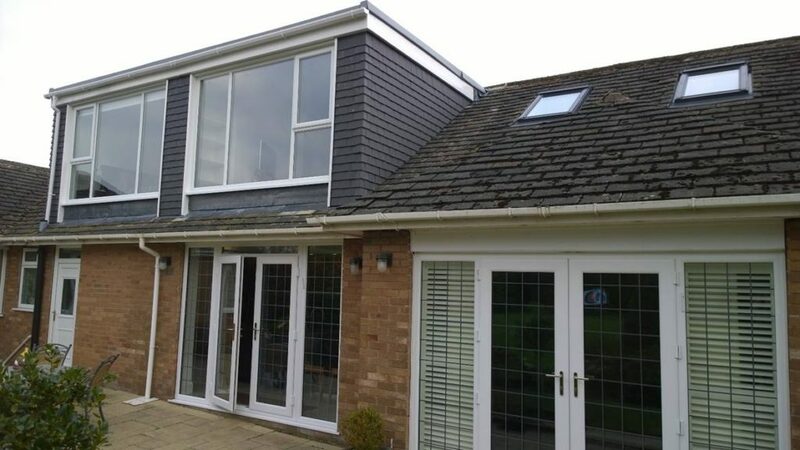 When it comes to creating stunning and practical loft conversions, we are the team you can count on, here at Pinnacle Loft Conversions. But while you might be putting in a lot of effort to designing your new space, and planning what you will use it for, you shouldn’t overlook the practical considerations. And one of the big decisions to be made is what type of windows to install. As a result, we have produced this guide to window options for your loft conversion. the window hinges- would you like your windows to be top hung, or centre hung? This will influence the way that the roof windows open and close, and how much internal space they occupy. the size of the windows- roof windows start small but can be quite large. Would you like to fill the conversion with light, or do you only need a small amount? Even if your loft will become a bedroom, good quality blinds can be installed to make even the largest window suitable for a loft conversion. A more expensive option, the dormer window adds height to your loft conversion. This is because structural work is required to build upwards from the natural slope, creating a box shape. Windows can then be installed on this new extension, and you will have a wide variety of window types to choose from. While this will clearly require building costs, and perhaps planning permission, it can be a fantastic statement piece for any home. If you would like more help or advice, or are looking for a professional company to kick-start your own loft conversion, contact us today here at Pinnacle Loft Conversions.